"Neurons" are part of the Perception Neuron motion capture system. Perception Neuron is a very unique tool with a wide potential audience. 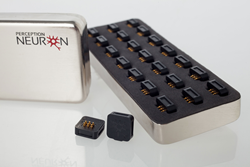 Perception Neuron, the world’s smallest, most adaptive, versatile and affordable motion capture system will be part of two major Bay Area events this week: Maker Faire taking place May 16 & 17 and SVVR —Silicon Valley Virtual Reality Conference—in San Jose May 18 & 19. During both events, the Perception Neuron team will have the chance to engage with inventors, hobbyists, developers, content creators and entrepreneurs throughout the technology and VR industries. 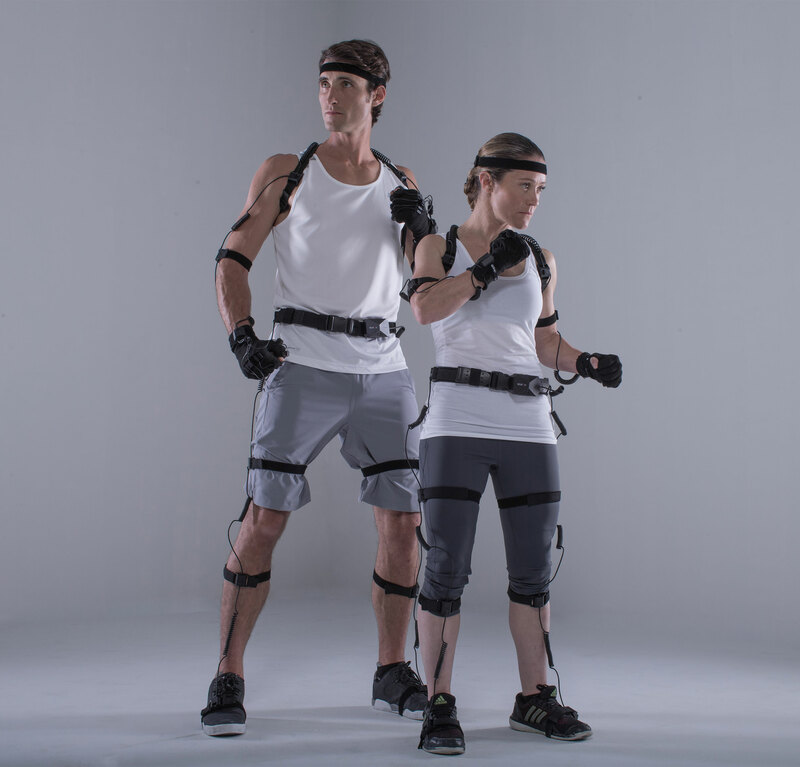 Professional stunt performers Lucy Steel Romberg and Paul Darnell wearing the Perception Neuron full-body motion capture system.